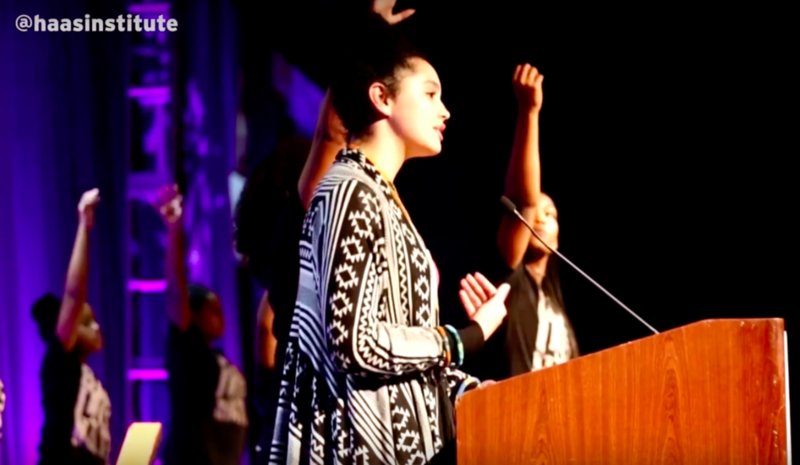 Explore video recordings of sessions from all past Othering & Belonging conferences. 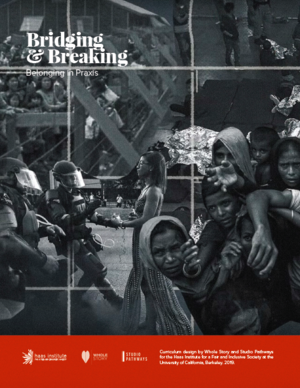 Conference sessions available on video can be found on our 2019 Othering & Belonging playlist. Speaker slides and presentations can be found here. 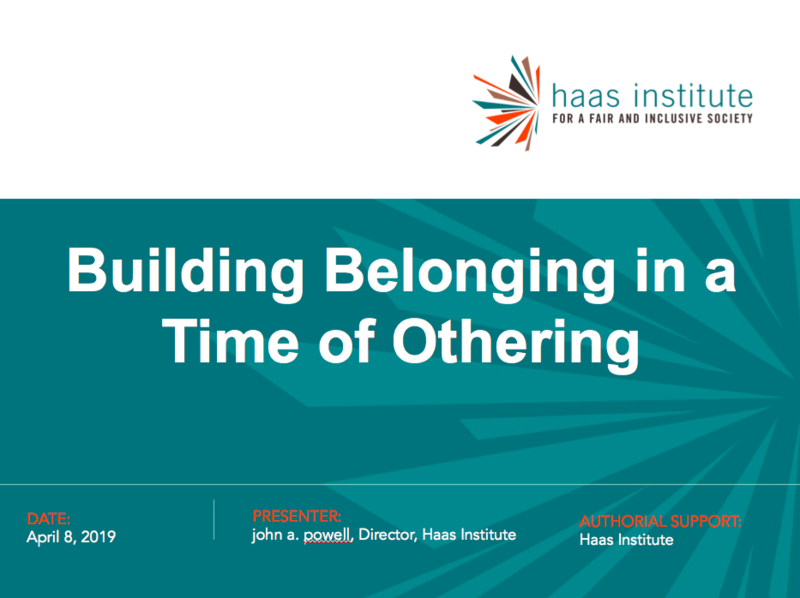 The Haas Institute has released a new set of learning materials to serve as a creative exploration and deeper engagement with core topics of Othering and Belonging. Lessons can be used as a stand-alone experience or combined to create up to 10 hours of comprehensive study.